Also, here is a folder, I have put a few of my axle inventions. 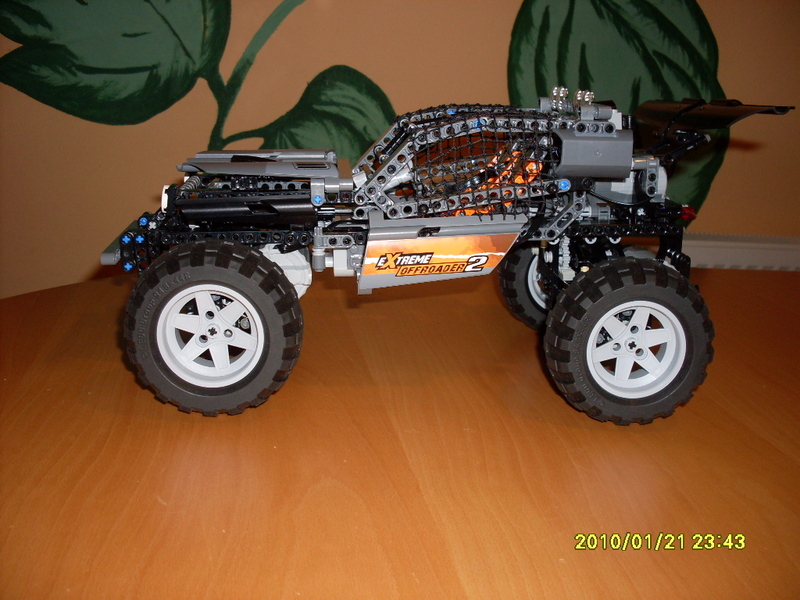 I use the wheel hub driving originally invented by Zblj, with a different structure. I have made a photo stream when took apart the vehicle. I like it very much! The all wheel steering is awesome, i had some troubles myself from keeping the rear wheel from steering too much. Good job!